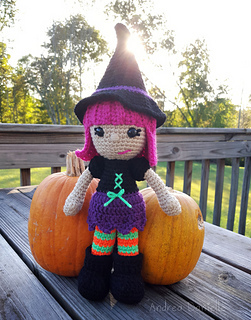 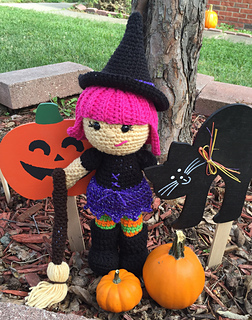 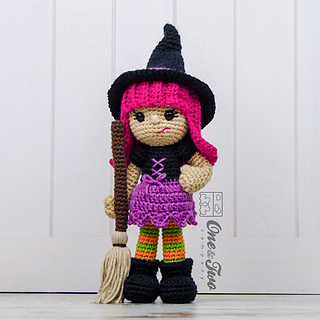 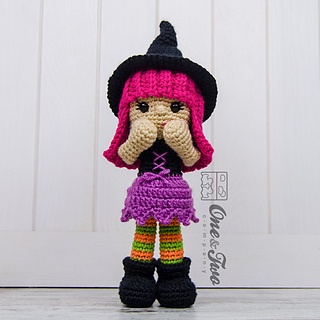 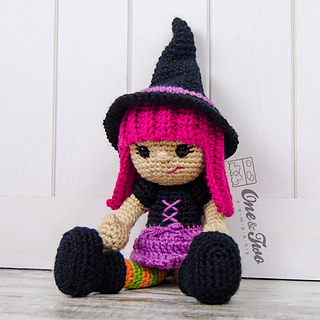 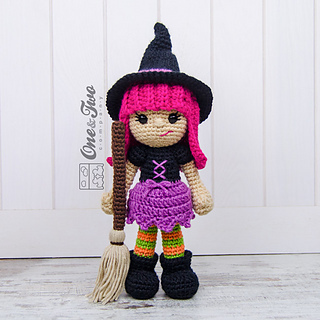 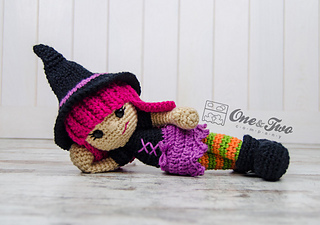 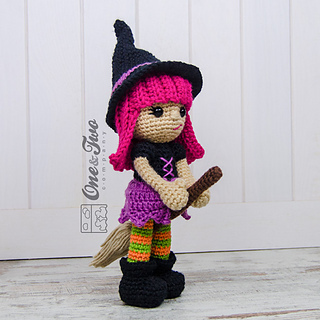 Willow is a funny and mysterious little witch who loves to fly on her broom everywhere. 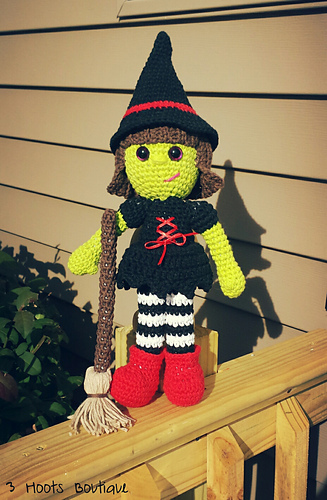 She has bewitched us all. 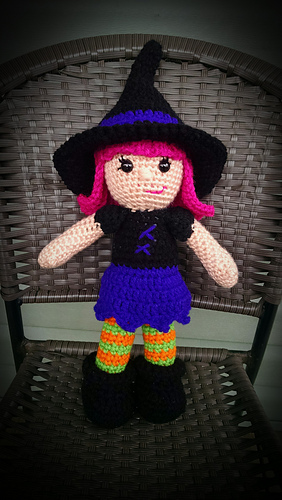 Do you love her too?